When it comes to making the most money for junk cars in Hampton Georgia, Sanford and Son Junk Cars is a name you can trust. 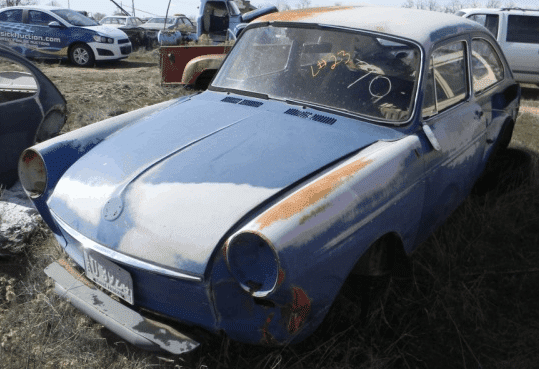 For over 15 years, Sanford and Son Junk Cars in Hampton has paid top-dollar for salvage cars and unwanted vehicles, regardless of make, model, age, or condition! We pay CASH ON THE SPOT for anything motorized, including cars, trucks, vans, buses, ATVs, boats, farm equipment, forklifts, bulldozers, and more! If it ran on fuel, we want it! And the convenience doesn’t stop there; we also provide FREE, same-day pickup and haul away with our in-house towing service! Whether you have the title or not, Sanford and Son Junk Cars will pay cash for your junk car in Hampton and surrounding Henry County Georgia, makes the junk car selling process simple and hassle-free. And if you are wondering how it works, just check out our FAQS page for answers to some of your junk car questions, or contact us directly at 770-771-9494 anytime. We are open 24 hours a day, 7 days a week, and 365 days a year, so there is never any trouble getting in touch with a friendly and knowledgeable associate.